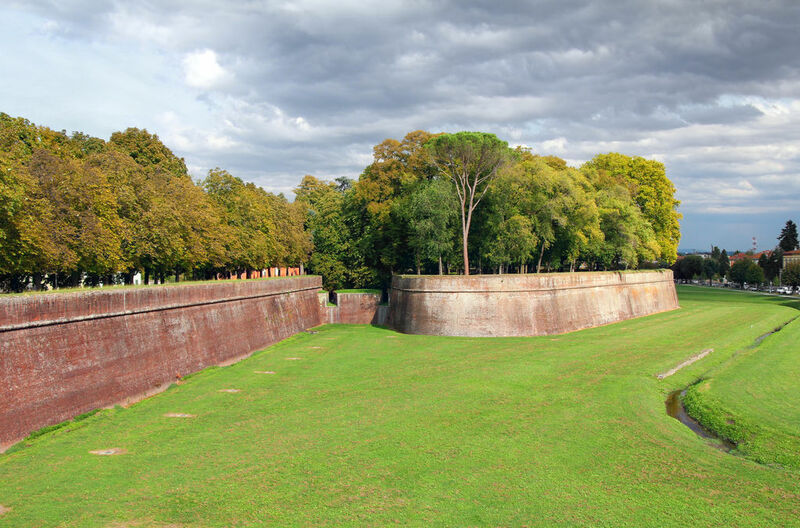 A pleasant and shady 4km-long esplanade allows you to roam along the ramparts on foot or by bike. Built between the 16C and 17C, they encircle the whole of the city. There are 11 bastions in total, connected by curtain walls with a base-width of 30m, and four gates.